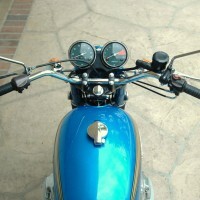 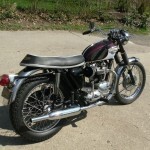 Restored 1967 Triumph Bonneville Motorcycle. 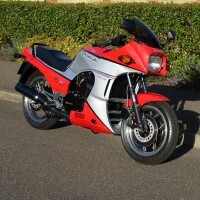 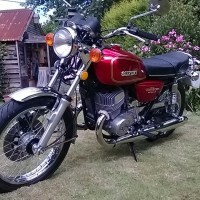 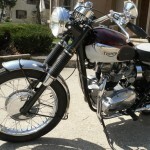 This lovely Bonnie was fully restored by its owner in the USA. 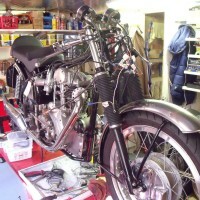 The engine and gearbox were overhauled. 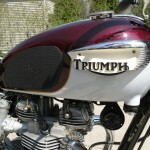 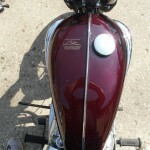 The fuel tank was professionally painted. 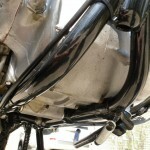 The petcocks and fuel lines were replaced. 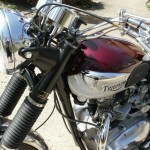 A great restored Triumph Bonneville Motorcycle. 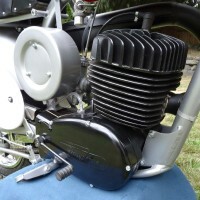 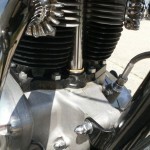 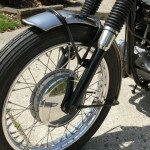 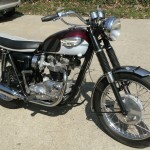 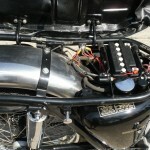 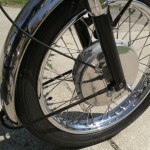 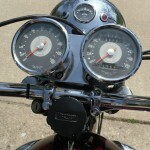 Triumph Bonneville – 1967 For Sale or Wanted? 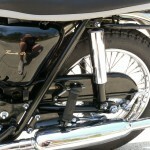 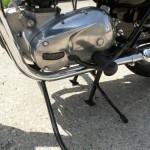 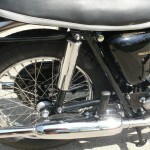 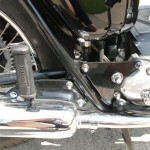 Spares and Parts for your Triumph Bonneville – 1967? 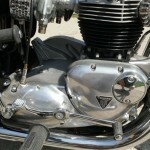 Workshop Manual for your Triumph Bonneville – 1967?